Richard Chevallier is a director. Richard Chevallier's recent filmography includes the movies Adieu au langage (Goodbye to Language) (2014) and Passport to Paris (1999). There are about 2 movies featuring Richard Chevallier as of 2018. Some of the most recent Richard Chevallier movies include Adieu au langage (Goodbye to Language) and Passport to Paris. Adieu au langage (Goodbye to Language) was released in 2014. 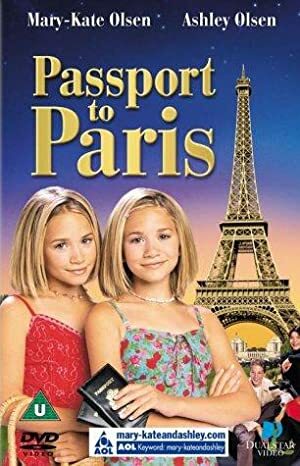 Passport to Paris, released in 1999, featured Richard Chevallier as French Police Officer.